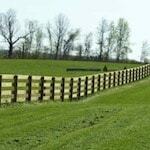 Pro Fence, LLC serves the Elkton, Virginia area with all their fencing needs. 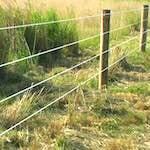 Fence installation in Elkton includes horse rails, board fences, deer fencing, cattle fences, woven wire fences, poly coat, and much more. 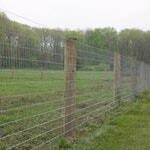 Having the right fence for your animals can prevent injury and enhance containment. We have years of experience in choosing and installing the right fence in Elkton, VA for local properties particular needs. 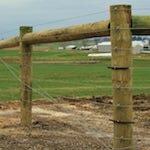 We will be able to solve any issue you have with your fencing. 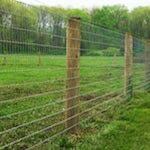 Contact us today for a free Elkton fence installation estimate. 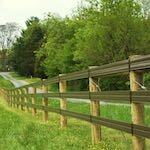 Pro Fence, LLC is the best fencing contractor that serves Elkton, VA. Fence installation that is completed on time and within budget. ProFence is the most experienced fence company in Elkton, VA. Our decades of experience has led to quality fencing that lasts a very long time. No matter what your goals are for your fence, we can help. Talk to one of our fence experts today to discuss your options. 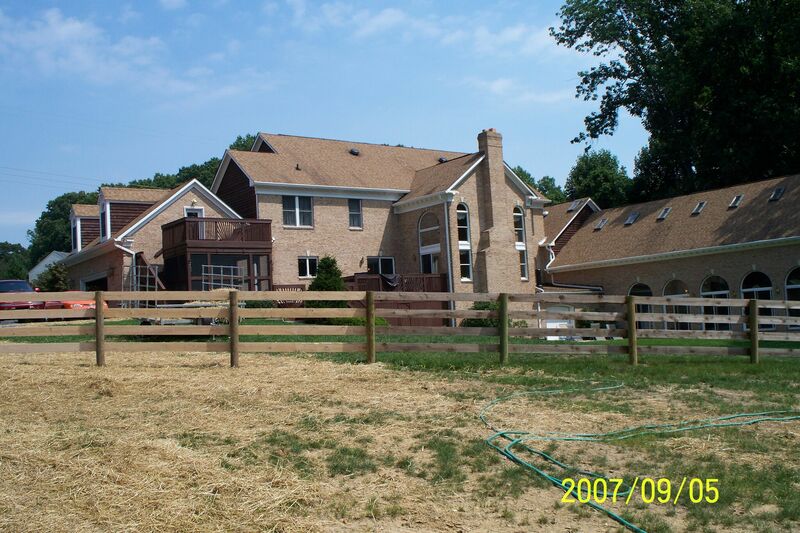 Fill out our Fencing Estimate Form for a free fence installation estimate in Elkton, VA.